After the WWF announced it will be bringing 1,600 pandas to Hong Kong, another animal will take to the spotlight this summer. A hundred life-sized baby elephant statues will be on display from 1 August till 9 September at three shopping malls owned by Swire that will help draw traffic to Pacific Place, Cityplaza and Citygate Outlets. 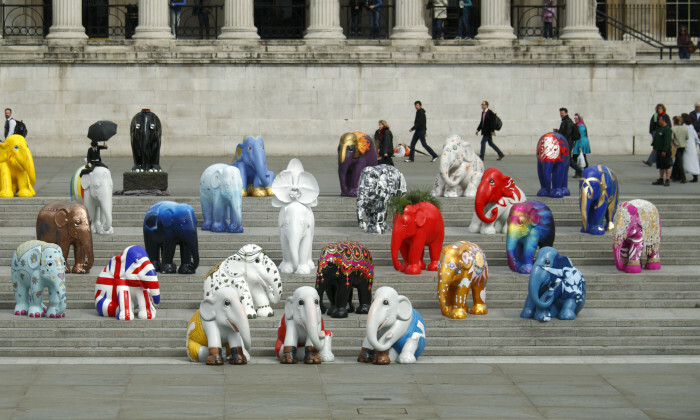 The event also promotes elephant conservation. To run such a large-scale event is not without its challenges. 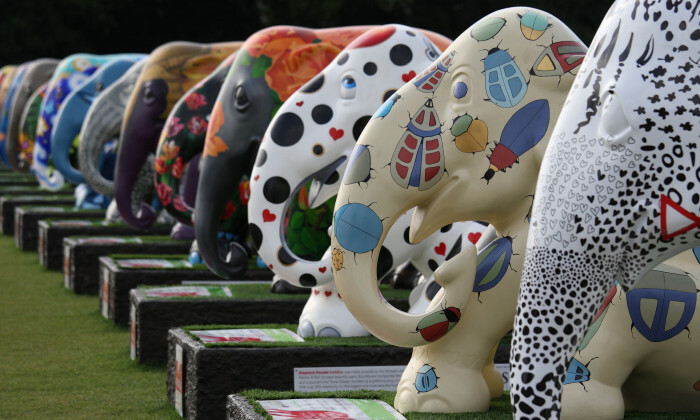 The Elephant Parade, whose statues are hand-painted by individual artists, has toured 18 cities in the past. Auctions and sale of merchandise has raised around HK$46 million for elephant conservation. After the Hong Kong exhibition ends, 20 of the statues will be auctioned as well. 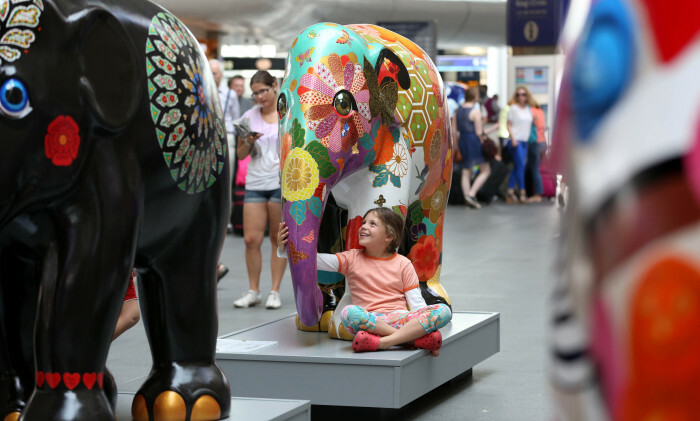 Francis believes that the elephant statues will capture the hearts and minds of the general public precisely because they resemble real elephants in size and grab attention through their unique and colourful looks. Interactive workshops will also be on offer during the exhibition. Following the appointment, the agency will begin rolling out digital campaigns for Danone Aqua’s Aqua, Mizone, and Vit brands in t..